If I were interested in using your SportsDryer™ as a boot dryer what type of boots could it dry? Our ski boot dryer is a serious piece of business, and does incredible work keeping ski, combat and soccer boots dry. Williams Direct Dryers is the first name in forced air dryers, and is proud to offer shoe dryers athletic teams can count on when performing in damp conditions. Depending on the sport or activity, our amazing drying equipment can also be used as a cleat dryer, sneaker dryer, and for other types of gear and apparel. Few if any drying machines are as technologically advanced, lightweight and easily transportable as ours. Imagine having a footwear dryer that keeps your gear in optimum condition while removing bacteria and eliminating the possibility of infection due to sweat, dampness, dirt and other substances. Our state-of-the-art drying rack is easy to use, and offers increased functionality for its users. Learn more about our SportsDryer™ today. 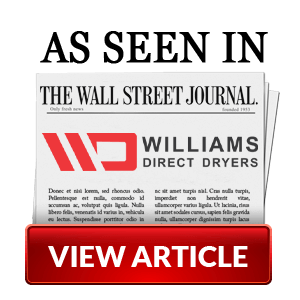 Williams Direct Dryers believes you’ll love the concept of a ski boot dryer as much as we enjoyed creating it. The ability to dry your ski gear and to keep your boots clean and safe, and to do so via a lightweight and easily transportable shoe dryer, is a wonderful one indeed. And because it comes from Williams Direct you’ll know you’re receiving a product that sets the standard for our industry. Dries soccer boots, combat boots, etc. 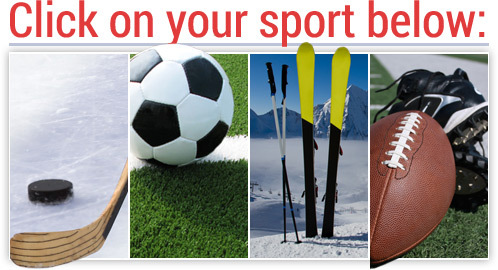 Used in other sports as a cleat dryer, sneaker dryer, etc. We are always environmentally conscientious about the products we create. With that in mind, we’ve incorporated green technology featuring energy management function into our SportsDryer™ model. We speak a great deal of the health risk you can avoid simply by using our portable sports dryers. Bacteria, contamination and infection aren’t things we spend a great deal of time thinking about when it comes to the footwear we use during our sporting activities. The irony is that the sweat, dirt and other substances that gather in our footwear during these activities create the perfect breeding ground for each. Our sports dryers, all 27 pounds of them, can eliminate these issues through their use. The more you learn about our sports dryers the more you’ll discover why they make so much sense for those involved in athletic endeavors. 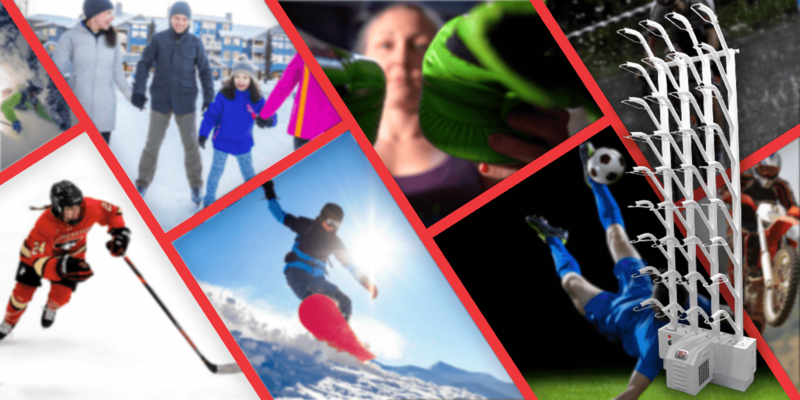 From ski boots and soccer boots to other athletic footwear and apparel, Williams Direct Dryers has created the perfect product for you.